The countries of the region which are aspiring to become EU member countries, must implement reforms in the justice system. This was said today in a meeting hosted by the Group for the Balkans dubbed “Building powerful states in Southeast Europe: The strengthening of the rule of law, respect of human rights and rights of minorities”. 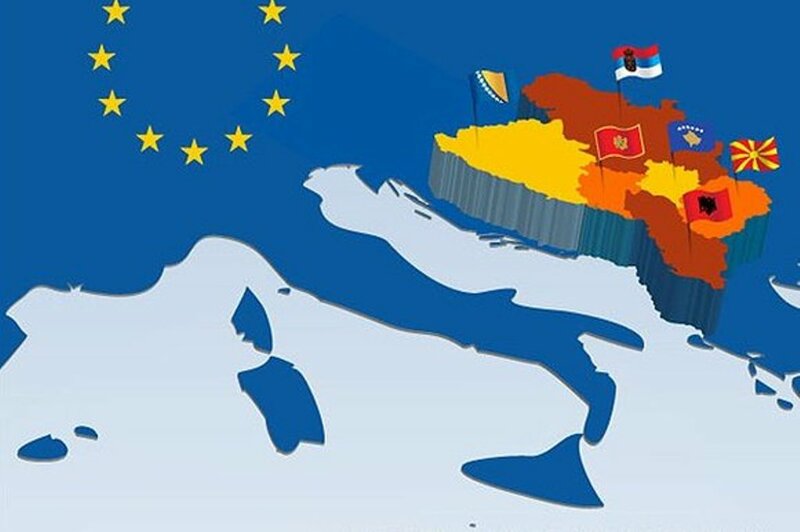 The head of this group, Naim Rashiti said that progress has been made in the relations between the EU and the Balkans, however, according to him, there are now more requirements for higher standards and respect for the law. The head of the EU Foreign Policy division, Steven Blockmans said that the rule of law is one of the top criteria for the EU. According to him, corruption needs to be fought and judicial reforms need to be implemented. The European official said that these countries must not only blame the EU on the fact that they’re not being integrated. Artan Grubi, MP in the parliament of North Macedonia said that the fact that Kosovo has not been granted the visa free regime is unfair.